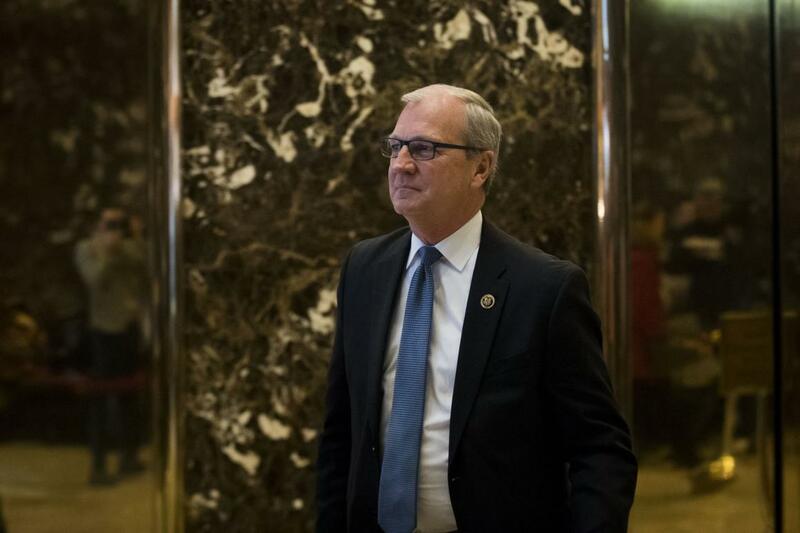 Sen. Kevin Cramer is introducing legislation, the Freedom Financing Act, designed to discourage big banks from cutting off the firearms industry, the latest response to moves by lenders such as Citigroup and Bank of America that have distanced themselves from the gun business. The North Dakota Republican’s legislation would curb banks’ access to loans from the Federal Reserve’s discount window if they refused to serve legal firearms businesses for reasons outside of “traditional” underwriting. Cramer and Kennedy are members of the Senate Banking Committee, where Chairman Mike Crapo (R-Idaho) has also made clear he has concerns about lenders cutting off the gun industry. The Freedom Financing Act would exempt financial institutions with less than $10 billion in assets. If the corporate members of the banking and finance part of our economy can dictate Democrat politics to punish those who do not agree politically with the bank, what is to stop it from disallowing private purchasers from purchasing firearms with a credit card? This must be fought or the banks will dictate what you can and cannot buy with your own money!